Jordan is a country located in the Middle East region. It limits to the North with Syria, to the northeast with Iraq, to the east and the south with the kingdom of Saudi Arabia, to the southwest with the Red Sea (in the Gulf of Aqaba), and to the west with the Dead Sea, Israel and Palestine. Its territory occupies an area of 89,342 km², so its extension can be compared with that of Portugal. 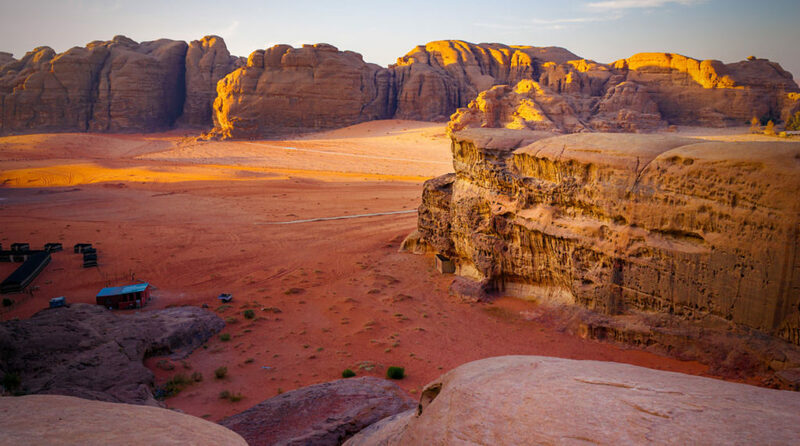 From the evocative and ancient steppes of Wadi Rum to the bustling centre of Amman and from the majestic ruins of ancient civilizations to the timeless splendor of the Dead Sea, Jordan is an unique destination with a multitude of imposing and mysterious sights. 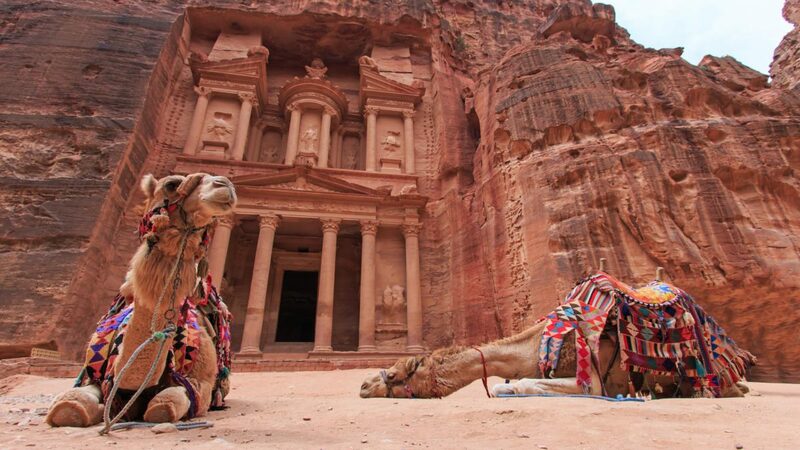 The ancient Nabatean city of Petra, carved into the rocks more than a thousand years ago, has been Jordan’s most famous image for a long time. It offers you different locations of different types for your next audiovisual production. 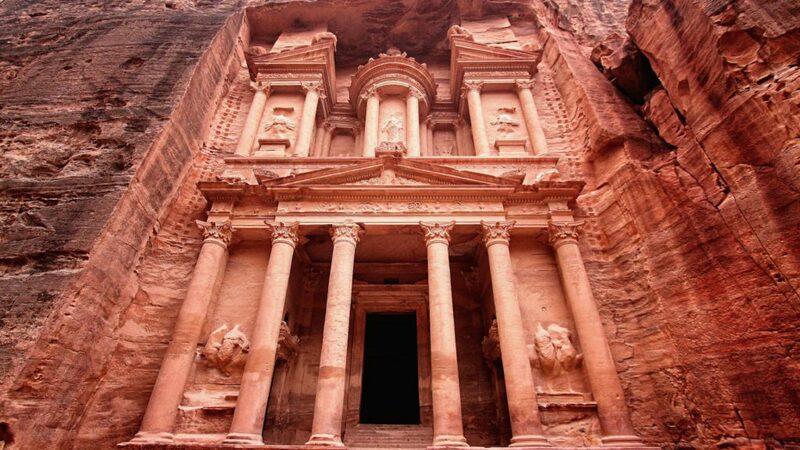 Petra is a complete city hidden among the capricious shapes of the Valley of Araba. It is accessible by a gorge between mountains that looks like a fictional adventure. 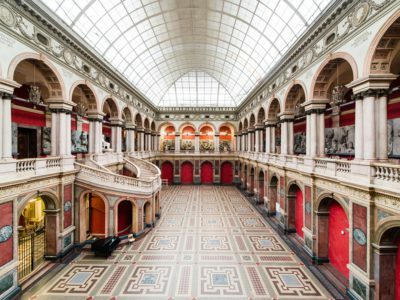 It is located in a strategic place and built in a way that dazzles to this day. 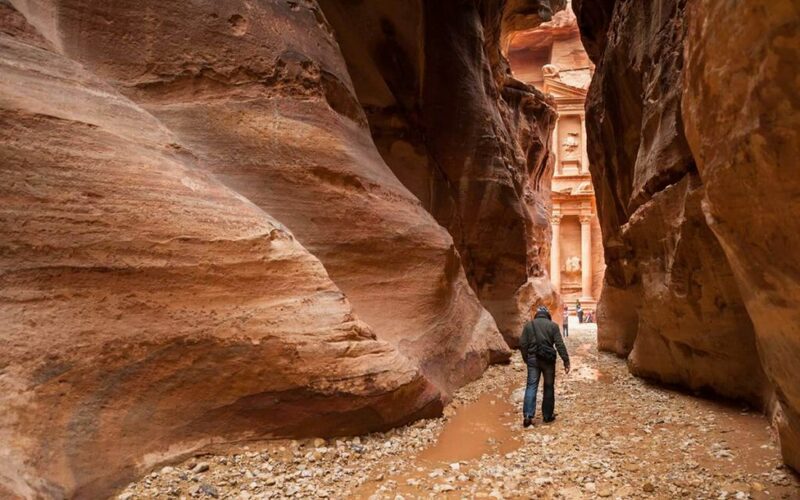 The whole of Petra, a thousand-year-old city that was abandoned for several centuries, was hidden from Western eyes until the beginning of the 19th century, when the Swiss explorer Jean Louis Burckhardt arrived. The whole city is hidden and sheltered by cliffs and mountains, in practice it was a place similar to a natural fortress, halfway between the Gulf of Aqaba and the Dead Sea. It is a gigantic carved sculpture in the rocks with abrupt walls modeled by ancient watercourses that opened canyons in the sandstone rock. Exploring the city all types of constructions emerge: a Roman theater, walls, towers, a path with columns and a rock road (Khazneal-Firaun), temples, arches, quarries, necropolis, houses , sanctuaries and monuments, among other wonders. Petra is an incredible place because every corner of the city is carved into the rocks, from palaces to houses, warehouses and tombs. You will not be able to avoid trying to capture all its beauty in your next photographic shooting or audiovisual production. The Siq is a narrow canyon, with small troglodyte houses on the sides, more than a kilometre long with walls of reddish sandstone several tens of metres high that you have to cross until you reach the hidden city of Petra. Walking through it dazzles, nature shapes sinuous forms of disproportionate scale, and a reddish colour dyes the whole environment. You will feel like being in a movie, here you can make scenes of all kinds for your audiovisual project. In the Siq, and before entering it, already appear carved ruins, temples, aquifers also carved in the cliffs that took the water to the city. There are remains of an entrance and an arch that is no longer there, and underground chambers that are believed to be used by guards who defended the entrance to the city. 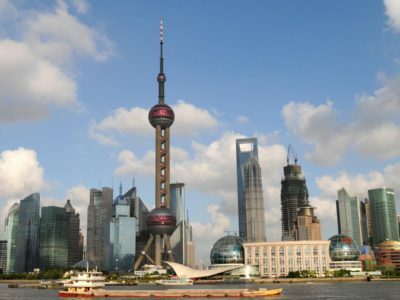 The Treasure, with its 40 metres of height, is estimated to have been carved in the 1st century BC, and even today, it is not known what its function was. Neither is his style very defined, it has Hellenistic features of the Near East, a mixture with the style of the Nabataeans. It is another ideal location for your next audiovisual production. 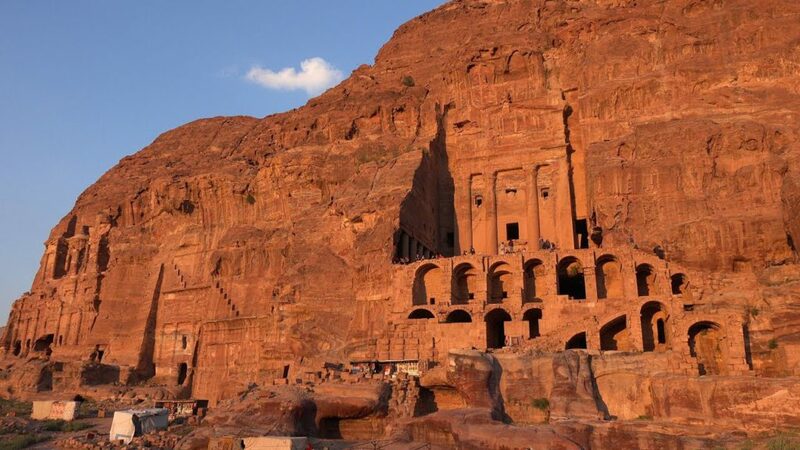 Another of the jewels of the ruins is The Monastery (Deir), a monumental building also carved in the same rocks by the Nabateans in the 1st century. With its 45 metres of height and its 50 of width it is even more imposing than El Tesoro. 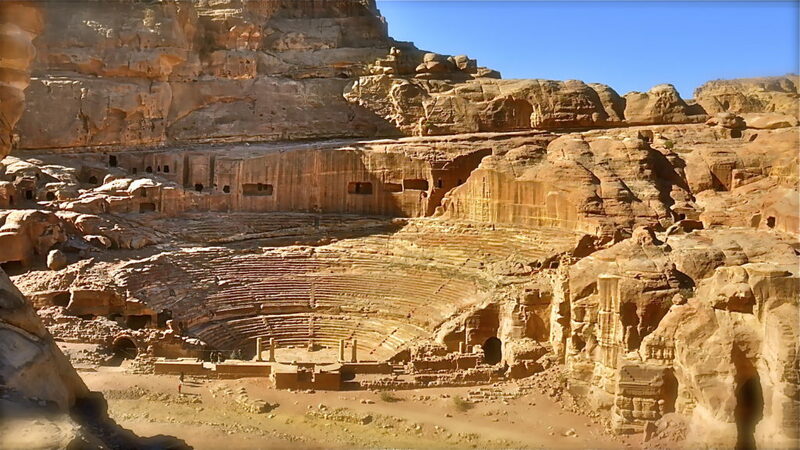 Excavated in the pink sandstone of Petra, the theater has a cave with 45 rows of seats distributed in three horizontal sectors. Some authors raise the number of spectators to 10,000. A work of great dimensions that will transport your photographic shooting or audiovisual production to the past. A desert valley in a region of granite and sandstone mountains that can reach 1854 metres above sea level, although it may not seem so. Red sands, mountain valleys disintegrated in sandstone and rounded cliffs. A desert of the most original to locate your next audiovisual project. 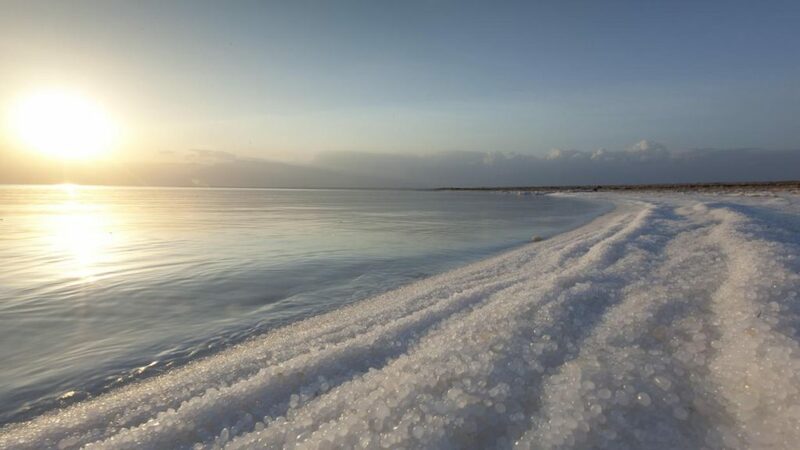 When the waters reach the Dead Sea they are surrounded by land and have no escape, so they evaporate leaving a dense and rich mixture of salts and minerals that provide industry, agriculture and medicine some of their most exquisite products. 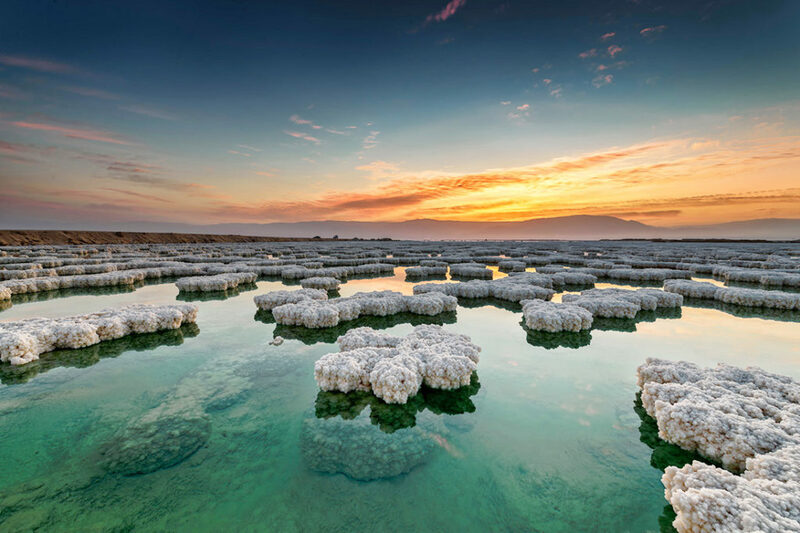 The main attraction of the Dead Sea are its warm and salty waters, which contain ten times more salt than the rest of the world’s seas, rich in hydrochloric salts such as magnesium, sodium, potassium and bromine, among other minerals. 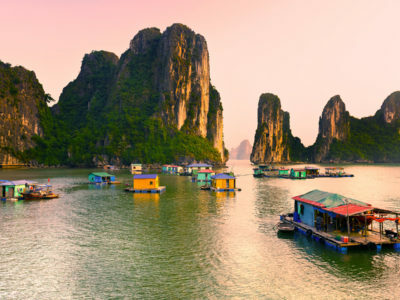 Its warm and incredibly floating waters have attracted many visitors since ancient times. 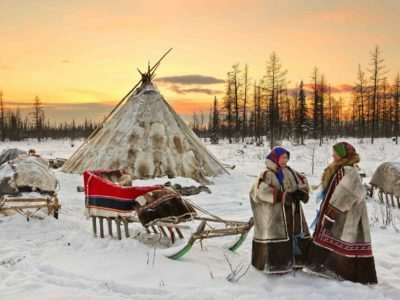 The Biosphere Reserve of Dana is an area of extreme beauty, history and biodiversity. 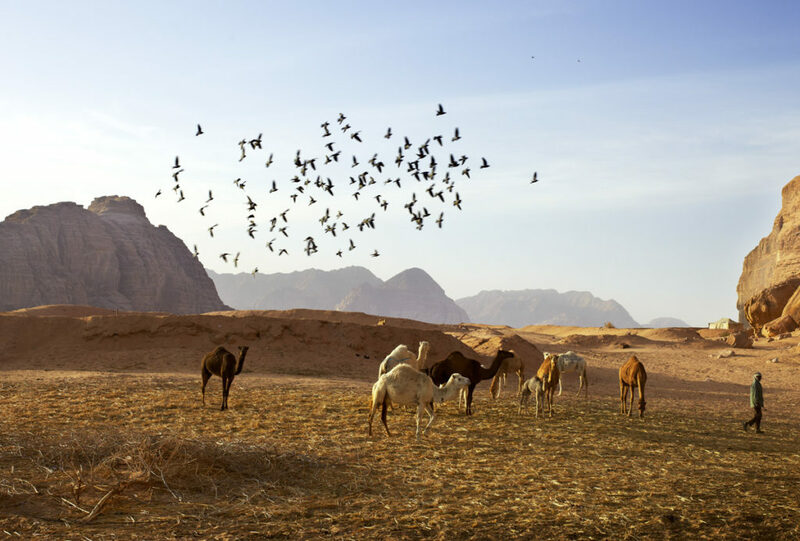 The only reserve in Jordan that brings together the four biogeographical zones of the country (Mediterranean, Saharan-Arabian, Iranian-Turanian and Sudanese), is a meeting point for species from Europe, Africa and Asia. This combination of natural communities in a single area is unique. Azraq is a unique oasis located in the heart of the semi-arid desert of eastern Jordan, one of the many beautiful nature reserves managed by the RSCN. 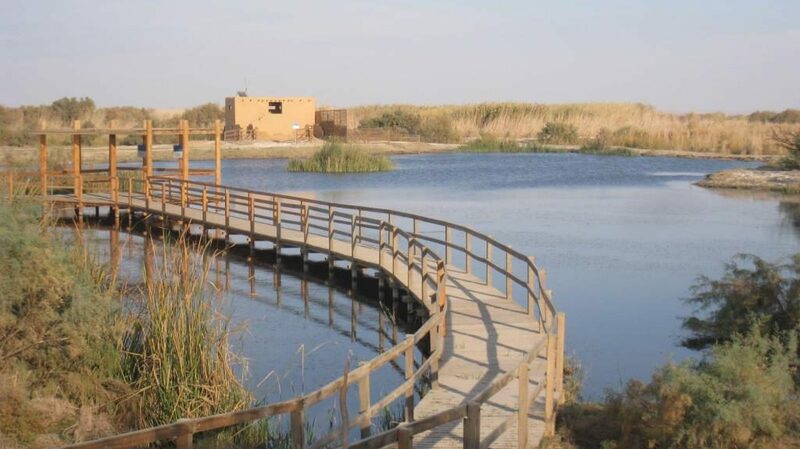 Among its attractions are several natural and ancient ponds, a seasonal marsh and a large quagmire known as Qa’a Al-Azraq. A multitude of different options for your photographic shooting or audiovisual production. Amman, the capital of Jordan, is a fascinating city full of contrasts, an unique blend of ancient and modern, strategically located in a hilly area, between the desert and the fertile valley of the Jordan river. It is the most cosmopolitan part of the country, ideal for your audiovisual project. 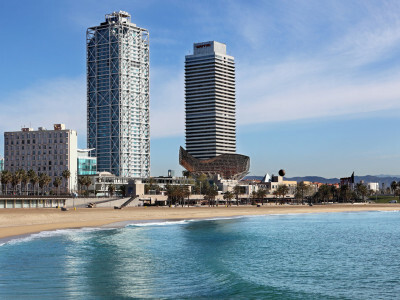 In the commercial centre of the city we find ultramodern buildings, hotels, modern restaurants, art galleries and boutiques with traditional cafes and craft workshops. Any corner evidences the ancient past of the city. The centre is much older and more traditional. 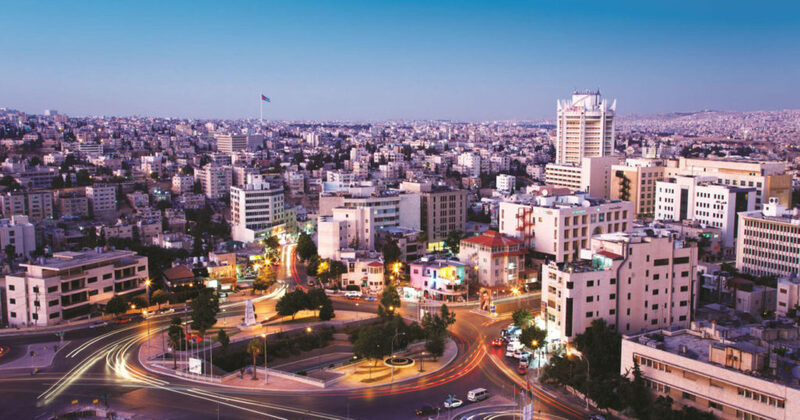 The inhabitants of Amman are multicultural, educated, hospitable and make up a very varied society. 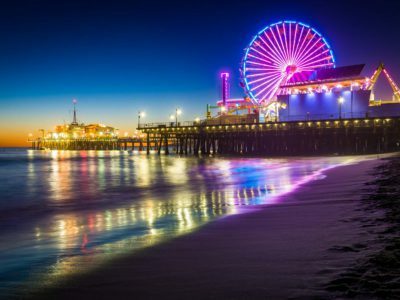 They welcome visitors and will proudly show you their fascinating and vibrant city. 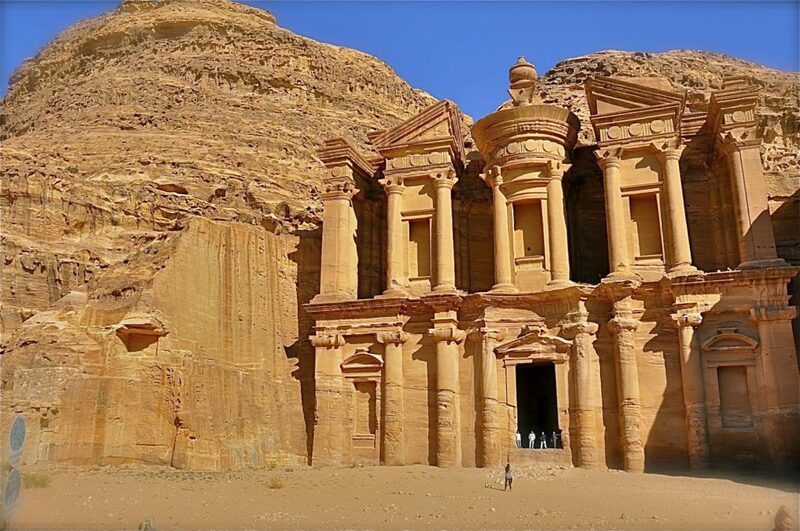 IF YOU LIKED THIS COMPILATION OF LOCATIONS OF Jordan AND YOU WANT TO KNOW MORE ABOUT REMOTE DESTINATIONS LIKE THESE FOR YOUR AUDIOVISUAL PRODUCTIONS OR PHOTOGRAPHIC SHOOTINGS, CONTACT US NOW.